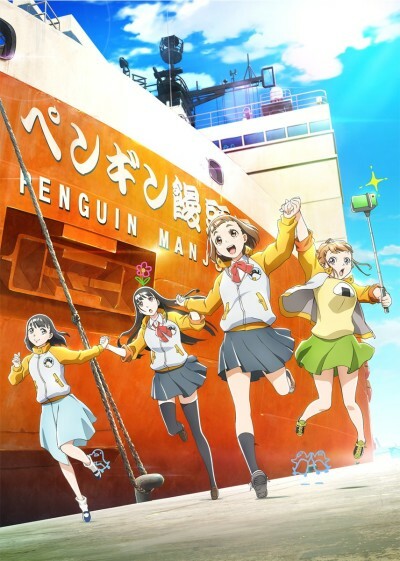 The anime's story centers on high school girls going to the South Pole, "a place further than the universe." They struggle and grow together as they cope with extreme conditions. Episode 3 - The Follow Backs Don't Stop! As multifaceted and perfect as Antarctic ice. When you hit the point of no return, that's the moment it becomes a true journey.